Katherine Feldman is a senior epidemiologist with over 18 years of public health experience working at state and federal public health agencies. 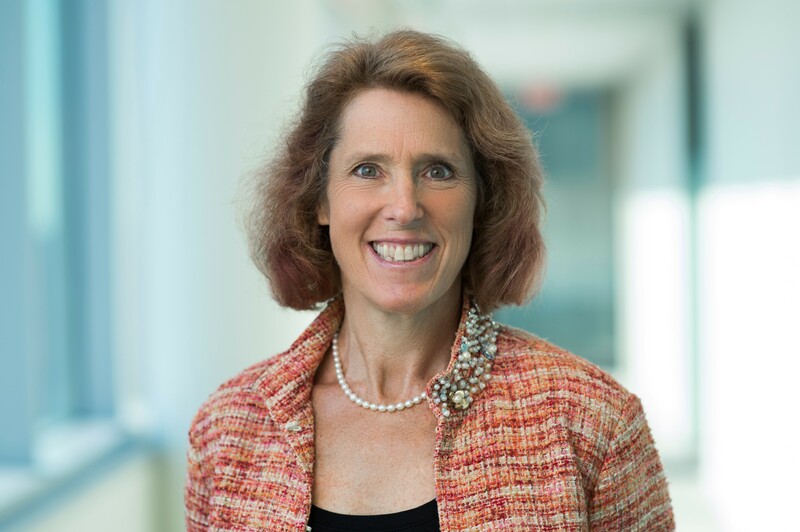 At MITRE, she primarily supports the Centers for Disease Control and Prevention (CDC) working to increase efficiencies for disease reporting and other data exchange to ensure timely and effective response to the nation’s most pressing public health problems. Prior to joining MITRE, Feldman led the Center for Zoonotic and Vectorborne Diseases at the Maryland Department of Health, where she was responsible for public health surveillance, investigation, and response for human diseases that arise at the human-animal interface, such as rabies, Lyme disease, West Nile virus, Ebola, and Zika. She was the principal investigator on many epidemiological studies, particularly in the field of tickborne diseases. Feldman also has previous experience at the CDC and the California Department of Public Health. She received her bachelor’s degree from Columbia University, her doctorate in veterinary medicine from Cornell University, and a master’s degree in public health from University of California, Berkeley. Feldman is board certified by the American College of Veterinary Preventive Medicine, where she also earned subspecialty certification in epidemiology.